Bike Leichhardt has been going for over 25 years. 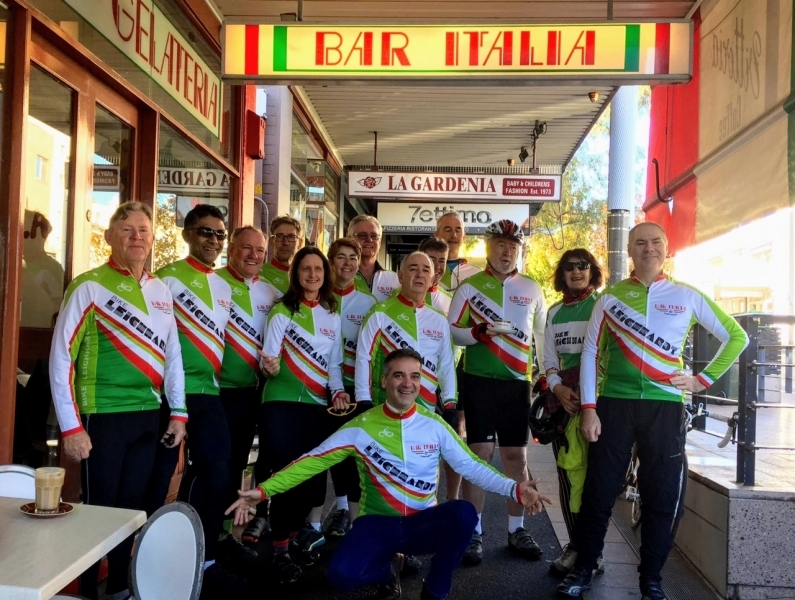 Bike Leichhardt is a community group which advocates for and is seeking better cycling facilities in Leichhardt Municipality (Leichhardt, Lilyfield, Rozelle, Balmain, Annandale) and nearby areas in Inner Western Sydney. We also run regular Sunday bike rides in Sydney and weekend or longer tours around NSW. 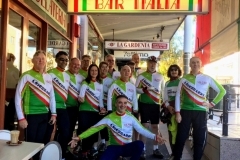 Bike Leichhardt, originally known as Leichhardt BUG, was founded in 1990 to encourage cycling and to lobby Council and other authorities for better bike routes and safer roads for cyclists around the Inner West. Bike Leichhardt is one of about 40 BUGs around the state, most affiliated with Bicycle NSW. We are a member of the Inner West Bicycle Coalition along with Bike Marrickville and AshBUG. Bike Leichhardt is open to anyone who is interested in cycling as a form of practical and sustainable transport and as for healthy recreation and fitness. Annual membership is $10, renewable in December. If you join after August you get the next year as well. Best way to pay is into our account online, BSB 032134, account number 125315. Include your name and “membership” in the payment details. Then email Bike Leichhardt (see below) with your name and address (just your email address will do) so we have a record. You can also pay a ride leader on a ride, give him or her your name and address, and email Bike Leichhardt as a record. Office bearers are Robert Dunn, President; Bob Moore, Vice President; Phillip Johnstone, Secretary; Mike MacDonald, Treasurer. Bike Leichhardt Inc. is an Incorporated Association, since October 2010.